Two years after Pennyslvania approved medical marijuana legalization in the state, Philadelphia got its first dispensary, Restore Integrative Wellness Center in Fishtown, and now the city is about to get its second dispensary, Herbology. Herbology, which opened it’s first dispensary in Maryland, is coming to South Philly on 1125-27 E. Passyunk Ave. Operated out of Chicago, Grassroots Cannabis is their cultivation and processing side of the business. While the South Philly store doesn’t have a set opening date as of yet, according to Director of Marketing and Outreach, Mahja Sulemanjee, the plan is to open in mid-to-late August. 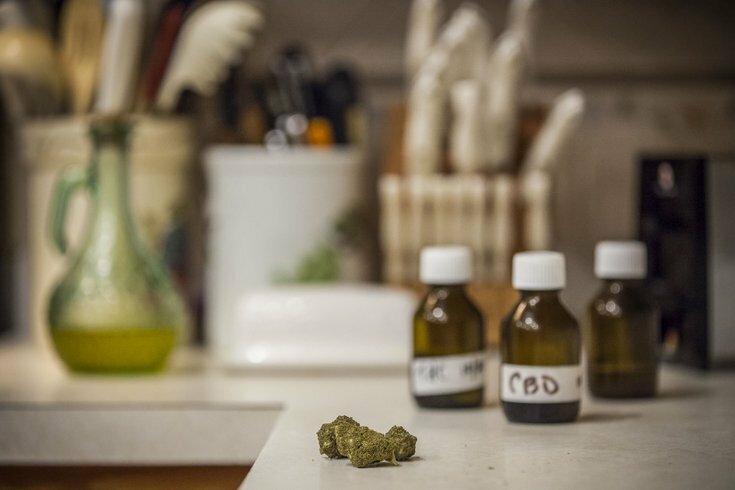 It is designed to be a holistic experience that doesn’t just focus on medical marijuana, but other tools, such as yoga and meditation, that are effective in treating many of the specific conditions needed to gain access to the dispensary. In order to receive the proper treatment at a dispensary, you have to have one of the 21 serious medical conditions listed on the Pennsylvania Medical Marijuana site and be approved by a registered physician who will prescribe the correct dosage. The ID card needed for access to the dispensaries costs $50, but the doctor trip can set you back a cool $200 as it's not covered by insurance. In April, the state expanded the number of conditions covered from 17 to 21 in order to meet several other conditions, such as opioid addiction. While smoking, or rather burning marijuana is still illegal, sales were also expanded to include the whole leaf of the plant for vaping purposes only.